Glowgrp.co.uk is owned and operated by Glow GRP Limited and is made available on the following terms and conditions. 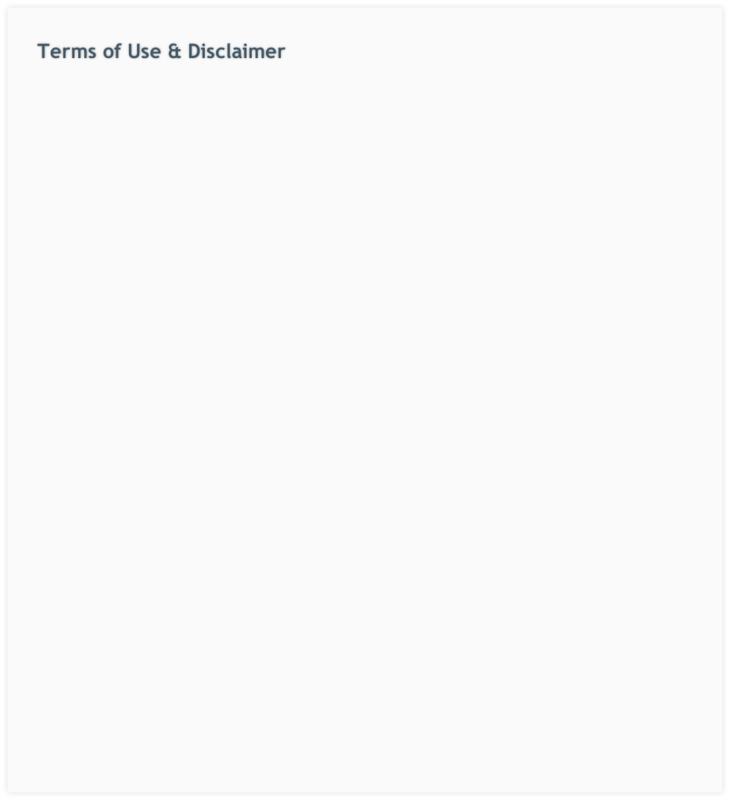 By using the website you accept these terms and conditions, which shall be governed by and interpreted in accordance with English law. All rights in the design, text, graphics and other material on our site and the selection or arrangement thereof are the copyright of us or other third parties. Permission is granted to electronically copy and print in hard copy portions of our site solely for your personal use. Any other use of materials on our site (including reproduction for purposes other than those noted above and alteration, modification, distribution, or republication) without our prior written permission is strictly prohibited. All intellectual property rights and other rights, including trademarks, domain names, name and logos, belong to Glow GRP Limited or other third parties. Users and visitors acquire no proprietary interest in any of the service, content, materials or other rights and may not use or reproduce them in any way that infringes the intellectual property rights in them for any reason. Glow GRP Limited is providing this site on an 'as is' basis and makes no representations or warranties of any kind with respect to this site or its contents and disclaims all such representations and warranties. In addition, Glow GRP Limited makes no representations or warranties about the accuracy, completeness, or suitability for any purpose of the information and related graphics published in this site. The information contained in this site may contain technical inaccuracies or typographical errors. All liability of Glow GRP Limited howsoever arising for any such inaccuracies or errors is expressly excluded to the fullest extent permitted by law. Neither Glow GRP Limited nor any of its members, employees or other representatives will be liable for loss or damage arising out of or in connection with the use of this site. This is a comprehensive limitation of liability that applies to all damages of any kind, including (without limitation) compensatory, direct, indirect or consequential damages, loss of data, income or profit, loss of or damage to property and claims of third parties. Notwithstanding the foregoing, none of the exclusions and limitations in the clause are intended to limit any rights you may have as a consumer under local law or other statutory rights which may not be excluded nor in any way to exclude or limit ‘Glow GRP Limited' liability to you for death or personal injury resulting from our negligence or that of our employees or agents. Glowgrp.co.uk may contain links to external sites. Glow GRP Limited is not responsible for and has no control over the content of such sites. Information available via hypertext link from glowgrp.co.uk is made available without responsibility on the part of Glow GRP Limited. 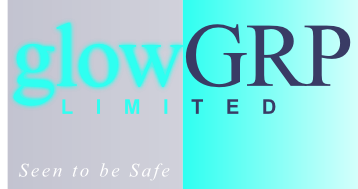 Glow GRP Limited disclaims all responsibility and liability (including for negligence) in relation to information on or accessible from glowgrp.co.uk. any link does not imply endorsement or approval by us of the linked site, its operator or its content. We are not responsible for the content of any website outside our site. These terms and conditions shall be governed by and interpreted in accordance with English law and subject to the exclusive jurisdiction of English courts.